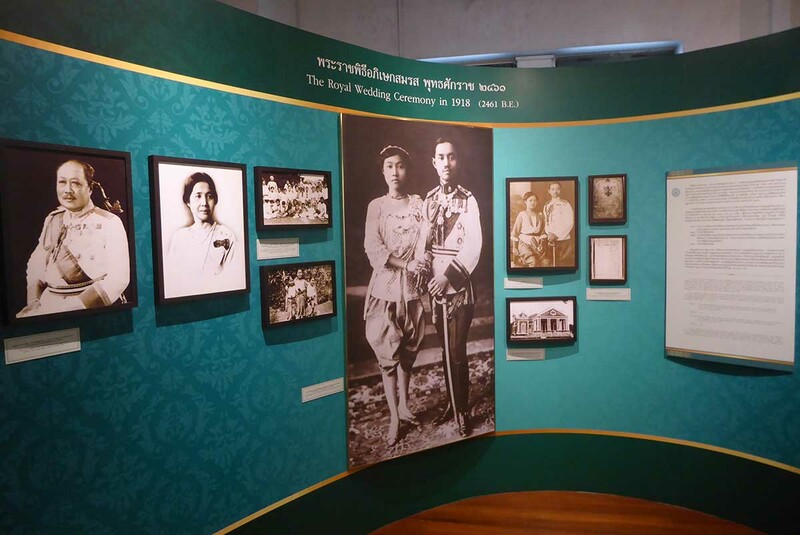 The museum tells the story of King Prajadhipok or King Rama VII from birth to death. 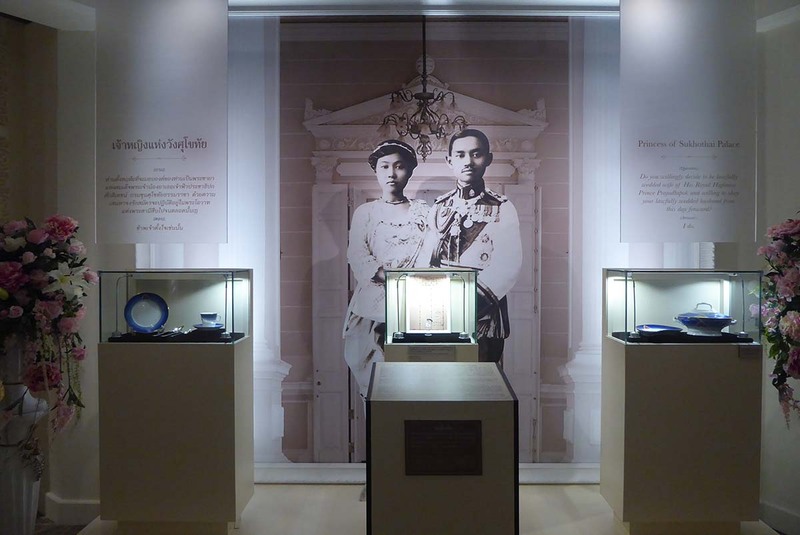 King Prajadhipok was Thailand’s first constitutional monarch. 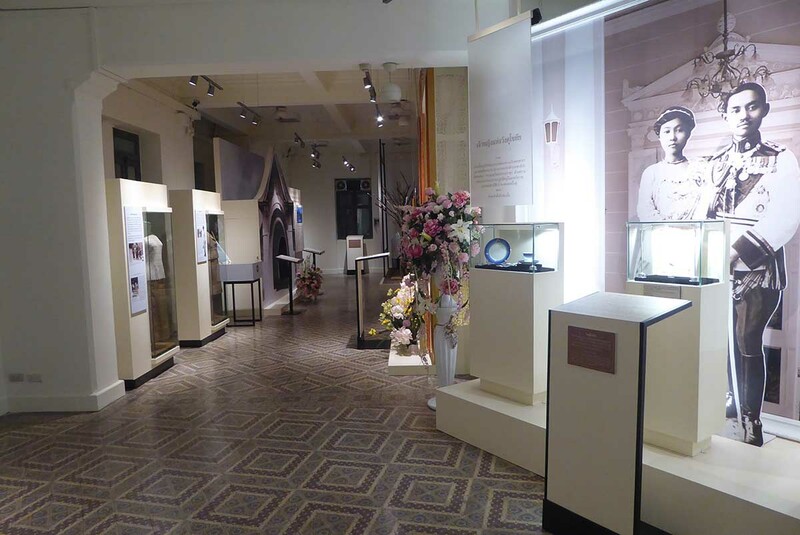 The museum displays his personal belongings, photographs and highlights his achievements as King. 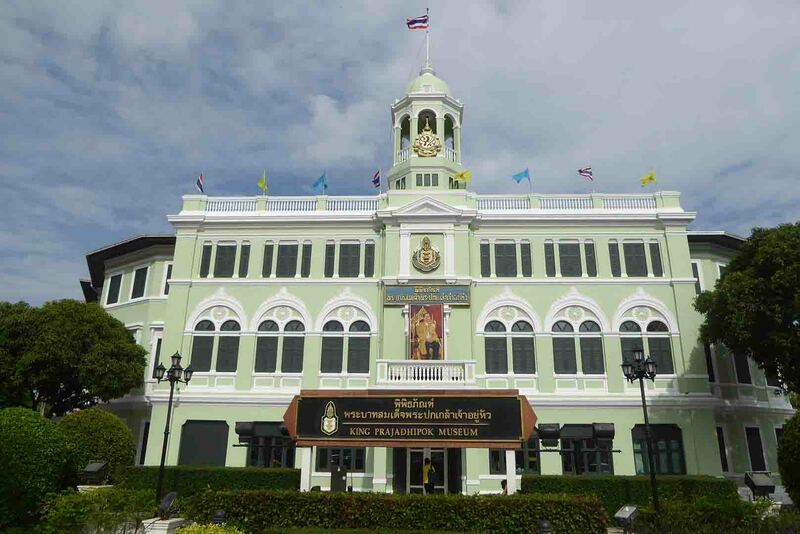 The Museum is in the preserved old Public Works Department building that dates from 1906 and features an attractive neo-classic architectural design. 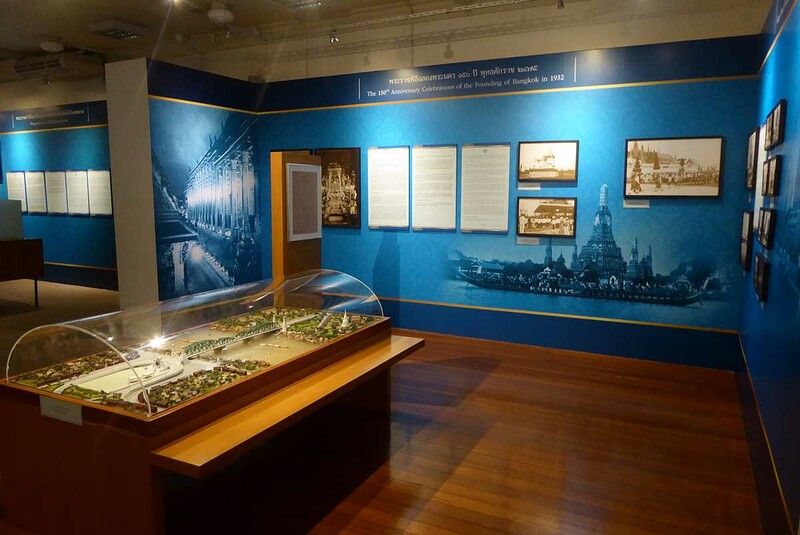 The museum has sections detailing his birth and early life, his military training in England and France. His marriage, his succession to the throne, his royal activities, political reform. Also, his life after abdication, his residences in the United Kingdom and his death. 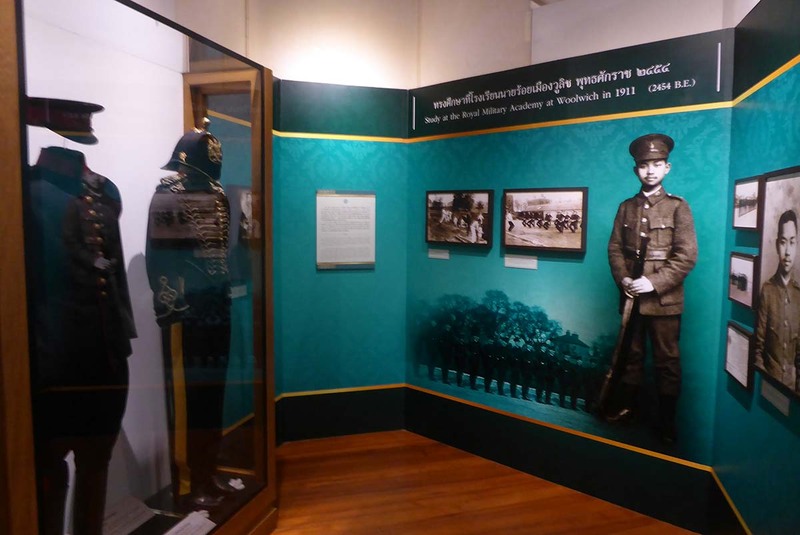 Many of his personal belongings can be seen such as his military uniforms. 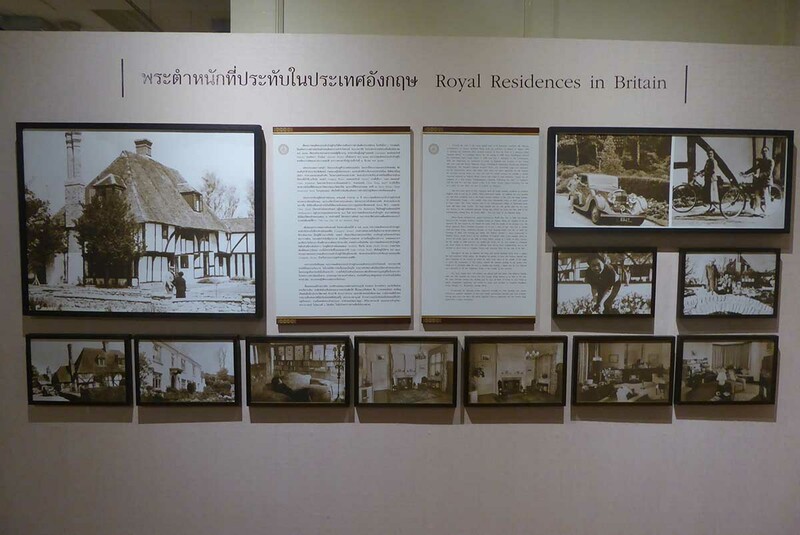 Also, his weapons, royal household objects, his eyeglasses, and old photos and documents. Opening Hours: 09.00-16.00 Tuesday to Sunday. Rules: No bags inside. Free Lockers. Boat: Khlong Saen Saep Express boat to Phan Fa Lilat Pier.